Artistic duo Cozic and filmmaker Ali Kazimi are among the eight winners of the $25,000 Governor General's Awards in Visual and Media Arts. Artistic duo Cozic is among the eight winners of the $25,000 Governor General's Awards in Visual and Media Arts. Their self-proclaimed two-headed, four-handed artist uses found objects to create new works. Gov. Gen. Julie Payette will host an awards ceremony at Rideau Hall on March 28. 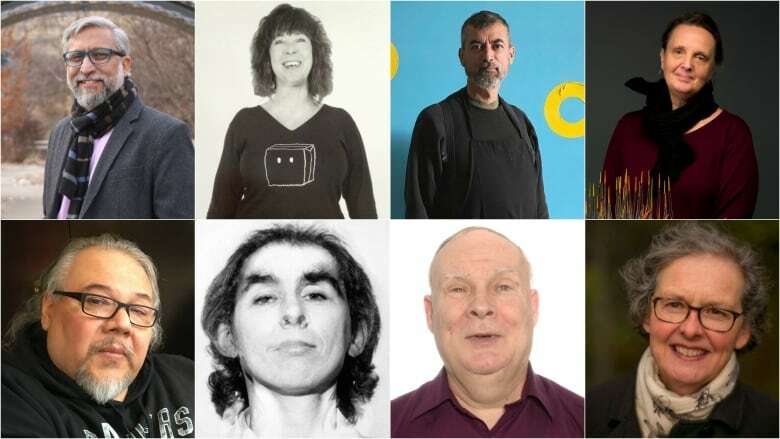 Later that day, the National Gallery of Canada in Ottawa will hold a public viewing of an exhibition of the winners' works, which is set to run until Aug. 5, 2019. The Governor General's Awards in Visual and Media Arts are funded and administered by the Canada Council for the Arts.